Chef Kevin Green began his career in the world of fine dining and was able to develop a sincere respect and appreciation for the art and science of food. It became evident that his path down the road to “chef-dom” would become somewhat non-traditional yet authentically unique. After getting his culinary foundation through fine dining he made his way into the research and development sector of the food industry. 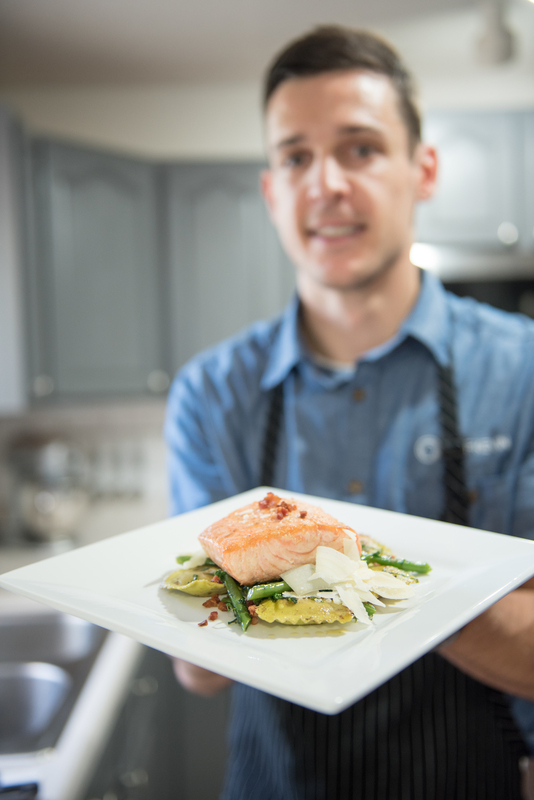 Chef Kevin was able to experience many new facets of the industry, including food photography, food styling, public speaking, corporate training, and professional business acumen. 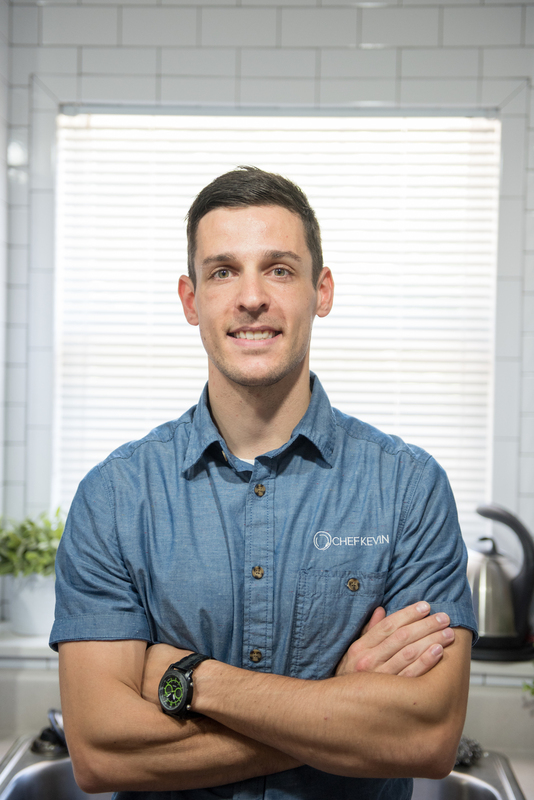 After nearly 4 years in the corporate world, Chef Kevin felt it was time to scratch his long-standing “entrepreneurial itch” and launch out on his own. 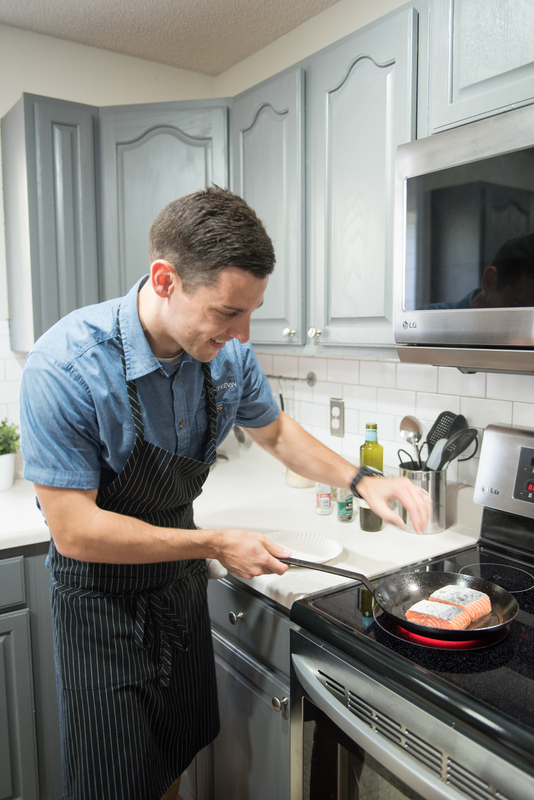 Combining his past work experiences and the inspiration to live life on his own terms, he began to lay the foundation for launching his very own personal chef business. He was determined to allow the following tenants to guide his new venture: 1) be passionate 2) be purposeful 3) always be developing your potential. Chef Kevin was officially launched in the fall of 2013 with a focus on in-home meal service, dinner parties, and small events. 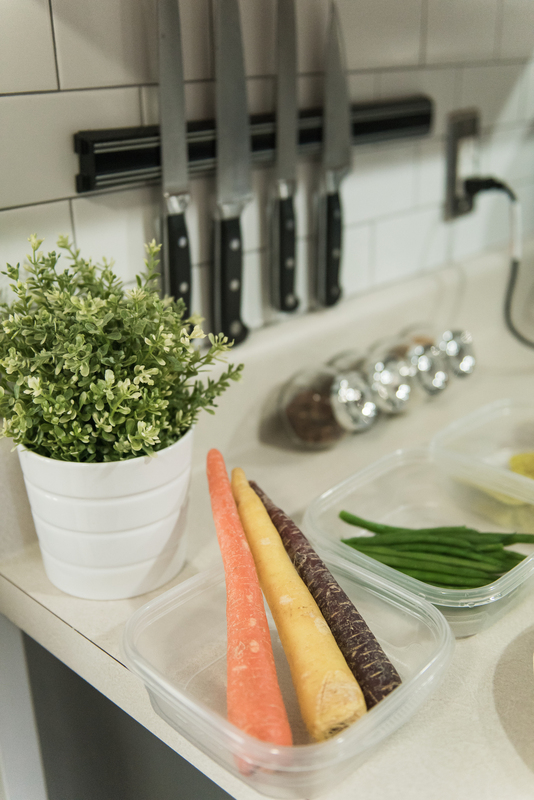 His meal service aims to solve the inevitable “dinner dilemma” (a.k.a. 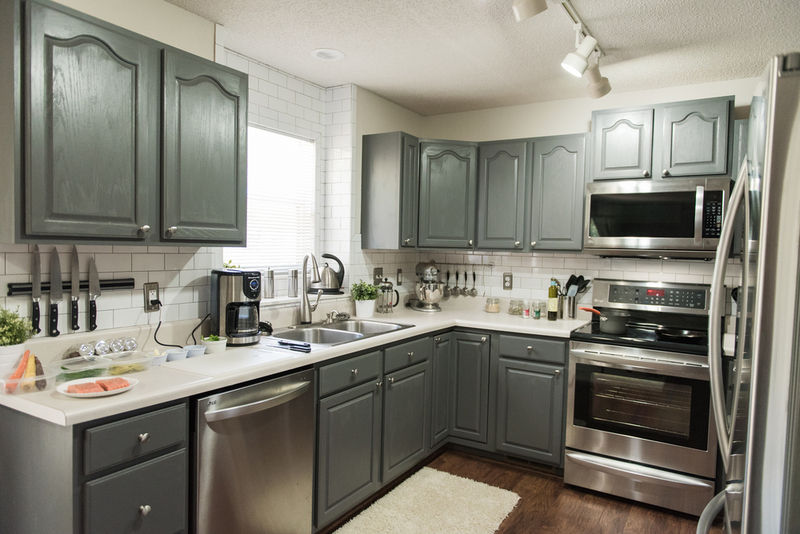 “What’s for dinner?”) by offering a service that includes: menu planning, grocery shopping, and in-home meal preparation. His service fills the gap between stopping for takeout or spending precious evening hours away from home and/or family and at a restaurant. In addition to his meal service, he offers 4-Course plated dinner parties (2-12 people) and in-home small events (up to 60 people). 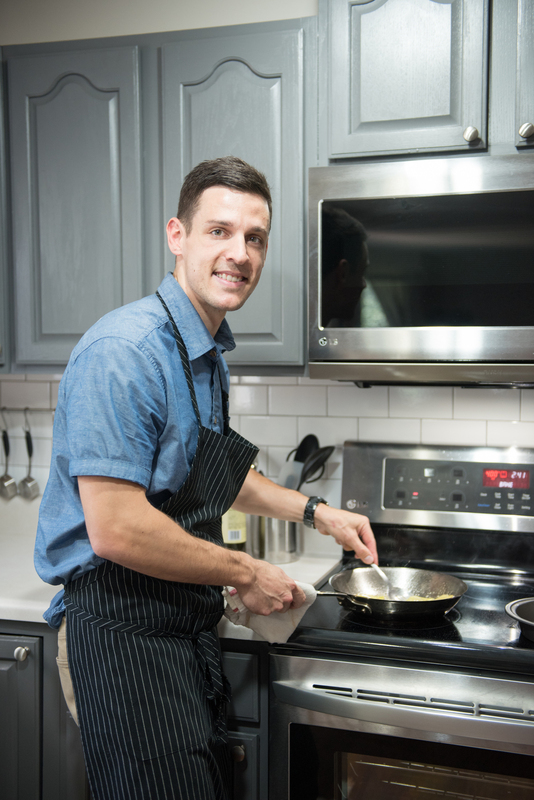 After nearly 3 years of steadily building his clientele, Chef Kevin celebrated going full-time in early 2016 and now currently rotates approximately 10-12 clients a month for his meal service while having, on average, 1-2 dinner parties or small events a month. Chef Kevin was born and raised in Knoxville, TN and was captivated by both the science and artistry of food at an early age. 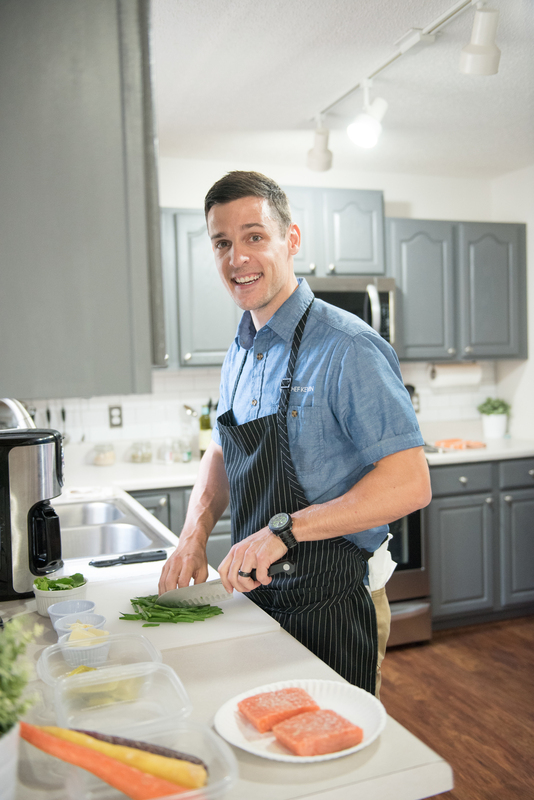 He earned his bachelor’s degree in Nutrition from Lipscomb University in Nashville, TN and has been cooking professionally for over 10 years. His recent work experience includes Nashville’s 4-Star Capitol Grille at the Historic Hermitage Hotel as well as Ruby Tuesday, Inc. where he was a Corporate Chef for Research & Development. His culinary style has also been influenced by notable and prestigious local establishments including the R.T. Lodge and Blackberry Farm. 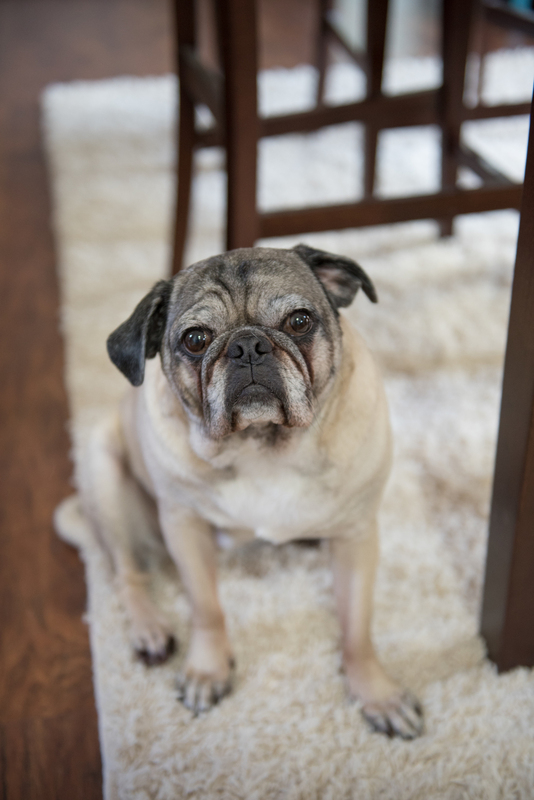 His goal as a personal chef is to provide a convenient and healthy, dining out alternative to local Knoxvillians with his in-home prepared meal service. In addition, he also offers in-home dinner parties and small events.